Whether you’re casting the shallows or working a riffle you’ll be well-ventilated in the breezy, go-anywhere, Ebb Tide SS Shirt. 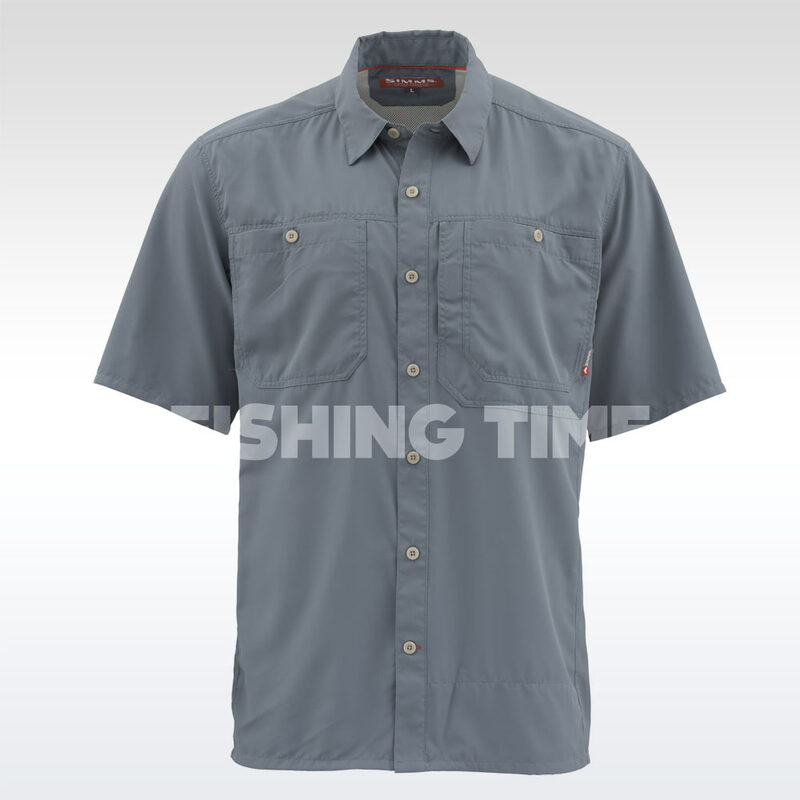 Well equipped for angling, this shirt dries quickly, blocks the sun, and has two fly box sized pockets to hold all your gear. An extra nice feature, a vented back panel, lets the cool air flow past your skin and right on through the shirt.